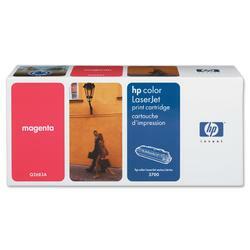 Bring out the best in your printer and your work - by using Hewlett-Packard printer accessories and supplies. They're designed and manufactured to meet the same high standards as your Hewlett-Packard printer. They'll work with your printer to deliver exceptional print quality and years of reliable performance. hp 3500-3700 series. Duty Cycle Up to 6000 pages.